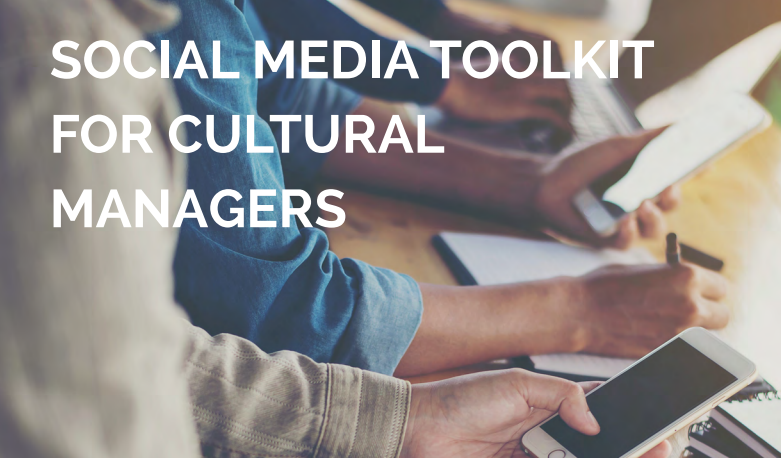 The aim of the Social Media Toolkit for Cultural Managers is to teach cultural orginisations the best usage of social media and to make social media less exhausting. This manual explores how organisations can expand their online brand so as to push both the reach and significance of their current social media efforts using a range of tools. The range of media explored includes: Twitter, Facebook, Linked-in, YouTube, Instagram, and Google+. While this list may grow or shrink in the future there are some key premises discussed that cuts across them all. Developed by the European Network of Cultural Administration Training Centres (ENCATC ).